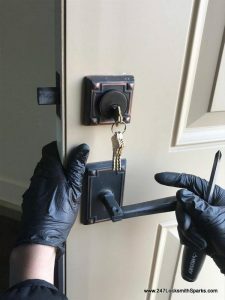 Lock Installation Whether you have a new build, are changing the door on your home or business or simply having an old lock changed having a new lock installed in one or more doors in home or business is the first step in providing security for your family, employees and possessions. 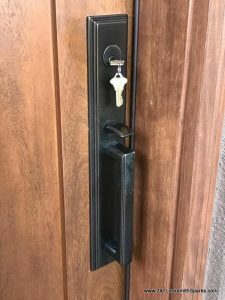 Finding the right lock to install in your home is important to providing adequate security to your home or business as well as providing you with the peace of mind needed. 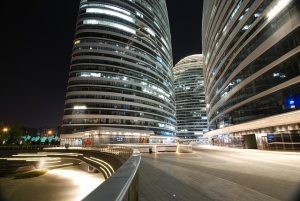 Locksmiths know locks and can analyze of security needs and advise you of the right type of lock to meet those needs. 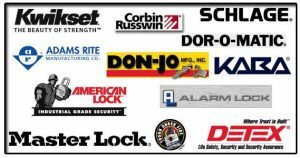 Locksmiths have the tools and experience to install any type of lock you choose properly in a short period of time. A trained locksmith can install those new locks in just a few minutes, saving you time and money in the long run. 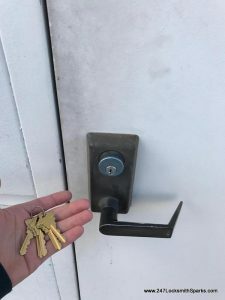 A locksmith service that has been providing their services in the same area for a number of years- No service can stay in business very long unless they meeting their customers needs so the longer a locksmith has been providing services to the people of Sparks, Nevada the more likely it is that they providing quality service. 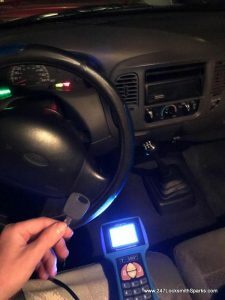 A locksmith that can arrive quickly in response to your call and has everything needed to install the lock right then and there.- You don’t want to pay a locksmith to spend time running back and forth to their shop to get needed equipment and tools. 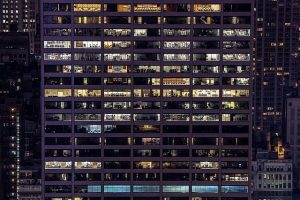 A locksmith that provides services in emergency situations should the need arise.- In case of a break-in you may need your locksmith to install that lock quickly at any time of the day or the night. Having a locksmith that provides emergency services 24/7 is definitely a plus. 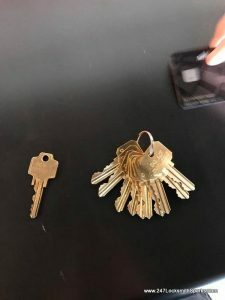 You also want a locksmith who is friendly as well as professional and willing to explain what they are doing to the curious home or business owner. 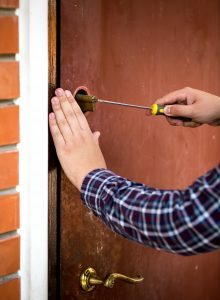 Here at 14/7 Locksmith Sparks we have the professional locksmiths to meet your lock installation needs. 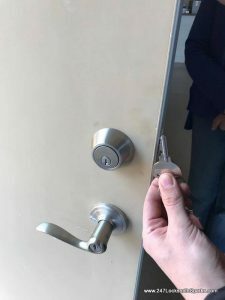 Our licensed and skilled locksmiths have installed on manner of different locks including all types of security locks. 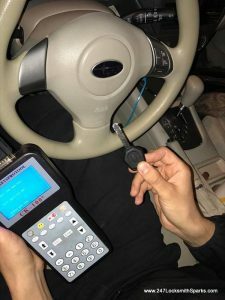 Our locksmiths are friendly and professional and dedicated to providing each of our customers with high quality services that meets their individual needs. 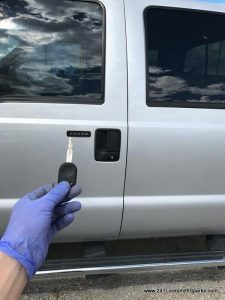 Our mobile locksmith van is fully equipped to allow us to perform and needed task right on the spot while our 24/7 emergency services is designed to meet our customers needs regardless of the day or time they need our services. 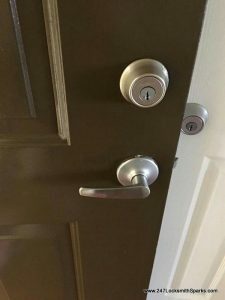 If you need a lock installation specialist give us a call at (775) 355-4771.